No matter who you are, being a nurse is a hard job that doesn’t get as much respect or recognition as it deserves. The long hours and difficult work mean that you very rarely have time for yourself. More to the point, it also makes it difficult to afford a mortgage. Who has the money to save up for a big down payment? And who has the time to go shopping around for all the different home loans for nurses in California that are available? Especially in California, where the cost of living is so high, more and more nurses are just settling for an apartment or some other rental situation. But these options can’t compare with the safety, security, and freedom of knowing that you live in a place you can call your own. Plus, a house is more than just a place to live. It’s a long-term investment in your future whose value can appreciate over time. In this article, we’ve compiled a list of what we think are the very best home loans for nurses in California. We cover low and no down payment home loans and programs offered by the California Housing and Finance Agency. By the end of this article, you should have everything you need to find a great, affordable home in the beautiful state of California – no matter what your income or credit situation looks like! Saving up for a down payment is the most difficult part of buying a home for many people. Even if you’re capable of making the individual monthly payments, having to pay a big chunk of money up front may not be affordable if you haven’t had time to save up or if you have a lot of bills and expenses to take care of. That’s why we’re frequently asked about the best no down payment home loans for nurses in California, which we’ll detail in this section. Technically, the only loans in the state that you can get with no down payment built right into the loan are the VA and CalVet home loans. USDA Rural Development home loans also has no down payment in some cases. However, FHA loans and other low down payment home loans can be turned into no down payment home loans with the help of down payment assistance (which we’ll discuss in the next section) or by having them manually underwritten by a mortgage broker. 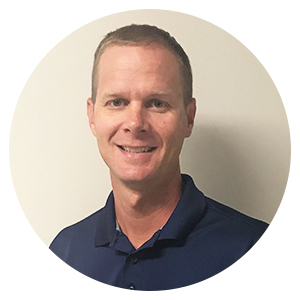 They usually underwrite the down payment requirements only if you can demonstrate extreme need or a financial situation beyond your control, but if you think that applies for you you can ask your lender today about getting certain requirements underwritten. VA home loans are home loans for nurses in California that are insured by the Department of Veterans’ Affairs and are therefore only available to nurses who previously served in a branch of the armed forces. VA loans have expanded eligibility requirements, which in plain English means low minimum incomes and low minimum credit scores. VA loans also don’t require a down payment, don’t require you to pay private mortgage insurance, and (usually) have low interest rates. So if you’re eligible for this type of mortgage it can save you thousands of dollars in the long run! 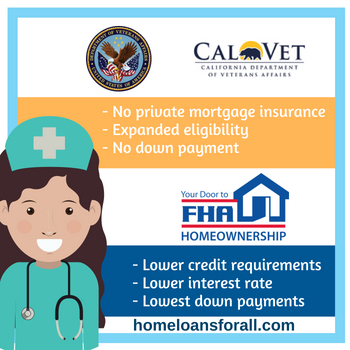 CalVet home loans are insured by the California Department of Veterans’ Affairs instead of the federal VA. They have most of the same benefits (expanded eligibility, no down payment) but also come with slightly lower interest rates in most cases. If you’re looking for a home loan for nurses in California and you’re also a veteran, the CalVet loan might be the best place to start. FHA loans are also insured by a branch of the federal government – the Federal Housing Administration, from which the name of the program comes. Here’s how the down payment on an FHA loan works: if you have a FICO credit score of 580 or higher, you only have to pay for a down payment that’s 3.5 percent of the total cost of the mortgage. The low down payment is one of the biggest advantages of the FHA loan, but the fact that you can even get a mortgage of this kind with a credit score of only 500 shows how lenient the expanded eligibility requirements for this program are. Combined with the same low income requirements and low interest rates of the VA loan (lower in some cases) and the fact that these loans are available to anyone in the state of California, FHA mortgages are probably the single best mortgage program for nurses in California. You can learn more about FHA loans in California by clicking here. The California Housing Finance Agency, or CalHFA, offers a great deal of support to home buyers who are looking for a property within the state of California. 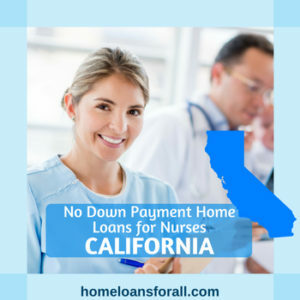 In addition to offering great counseling services and connecting applicants with FHA and VA loans, they offer a few California home loan for nurses programs of their own. CalPLUS loans are FHA-insured mortgages that have slightly higher fixed interest rates than most other FHA loans. However, they make up for having higher monthly payments by covering most or all of the down payment with a deferred down payment assistance program. This means that you don’t have to pay the initial 3.5 to 10 percent down payment and additional closing costs until after you’ve paid off the rest of the mortgage. So if avoiding that intial payment is the most important thing to you and you meet all the other eligibility requirements, the CalPLUS mortgage might be the California nurse home loan for you! Another CalHFA program that may be useful for nurses is the MyHome Assistance Program, which can be combined with any mortgage to pay up to 3.5 percent of the down payment with a deferred loan. 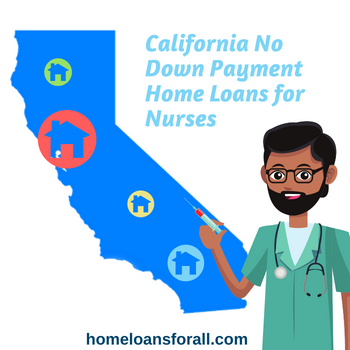 We hope that after reading this article you have learned a bit more about the different home loans for nurses in California that are available and how to secure a California nurse home loan for yourself. Remember that low credit, bad income, or not being able to save up for a down payment is no reason not to apply for a home loan. Everyone deserves to live in a safe, secure, and permanent home of their own no matter what their job is or what their finances look like!